Since the 1960s, the idea of timeshares has become popular with most families. On the surface, the idea is perfect; you have a week to yourself every year in a top tourist destination. What could go wrong, you ask? Well, over the last two decades, more investors are finding themselves seeking the services of a timeshare attorney as they struggle to get out of these contracts. Why Go For Timeshare Cancellation? If you are struggling to meet the cost of a timeshare, it is time to seek timeshare cancellation. Unfortunately, this is one of the most convoluted areas of law and buyers, more so senior citizens, are being pushed to the wall and they have no alternative but to keep paying. In order to get relieved of your timeshare obligations, you have to prove that you didn’t get the right information. Remember that a timeshare contract will pass on to your heirs, meaning they will be burdened with the costs that are currently weighing you down. This is one of the reasons you need to consult a timeshare lawyer to get good legal representation. If you are wondering whether selling the timeshare is the only way out, consider the high number of pending contracts which no one wants to touch. With increasing awareness about timeshare scams and fraud, senior citizens are not taking the risk anymore. Whether your timeshare is fully paid or not, your attorney will discuss how to cancel timeshare, the challenges ahead and the likelihood of success. Have you just searched the phrase “ how to cancel my timeshare ” on a search engine? 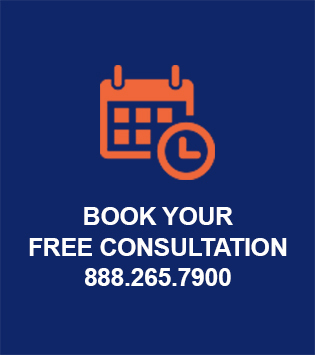 Get in touch with your attorney and discuss the options available to relieve you of the burden of high maintenance costs and poor returns on investment.